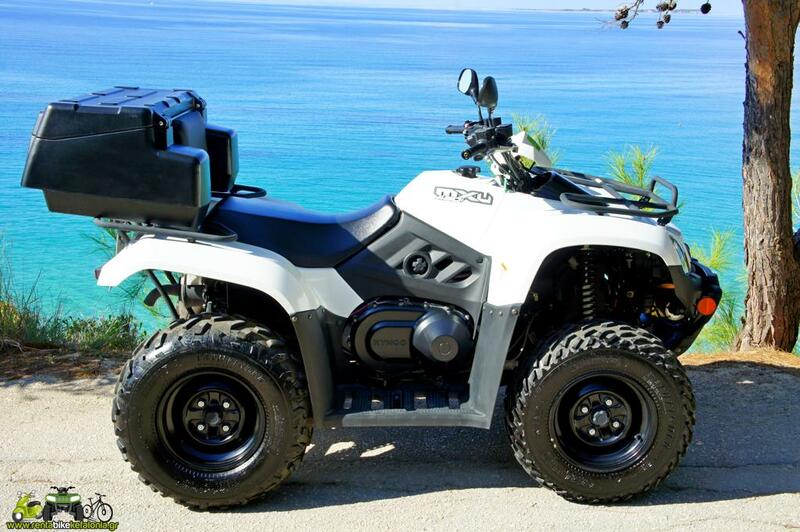 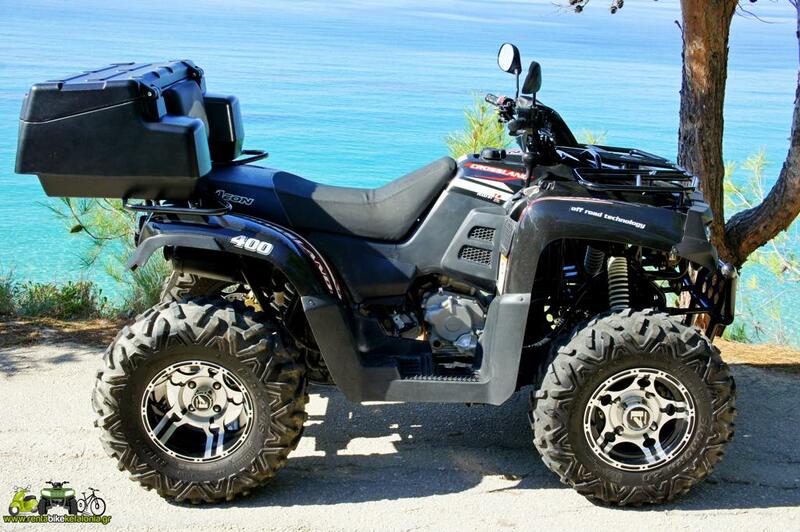 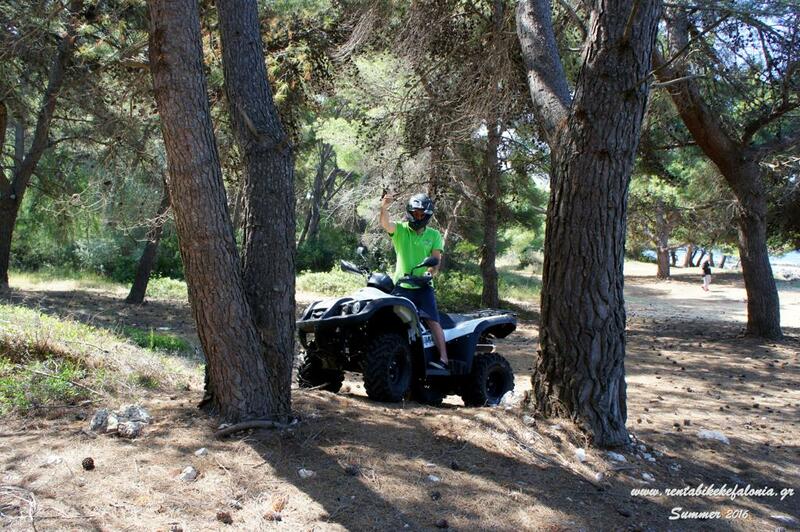 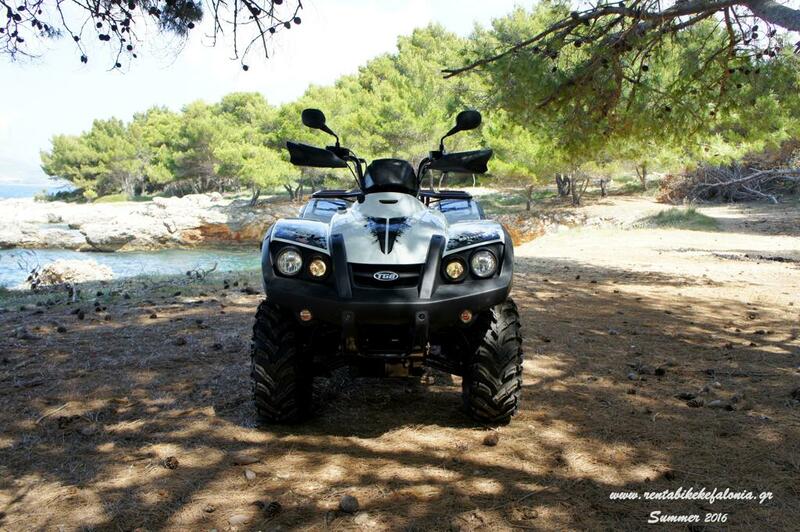 Explore Kefalonia using one of our Quads! 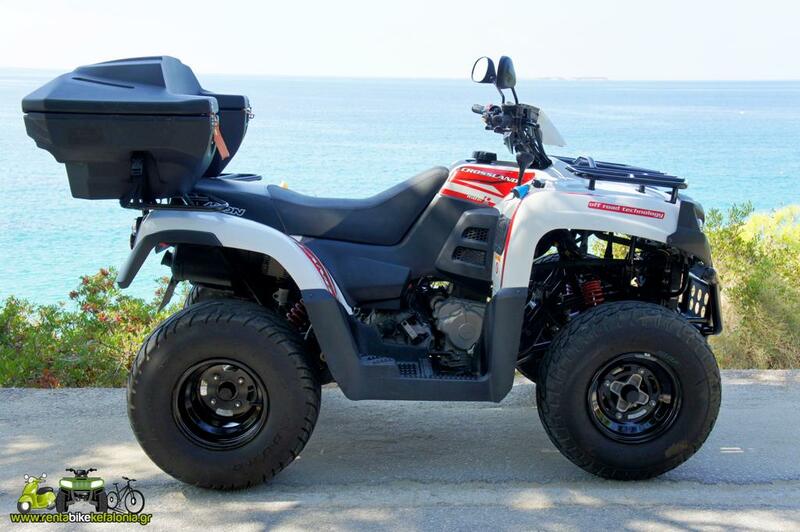 ATV 400 - 450 cc, 4 stroke, Automatic, 2017-18-19 Model, 25 hp! 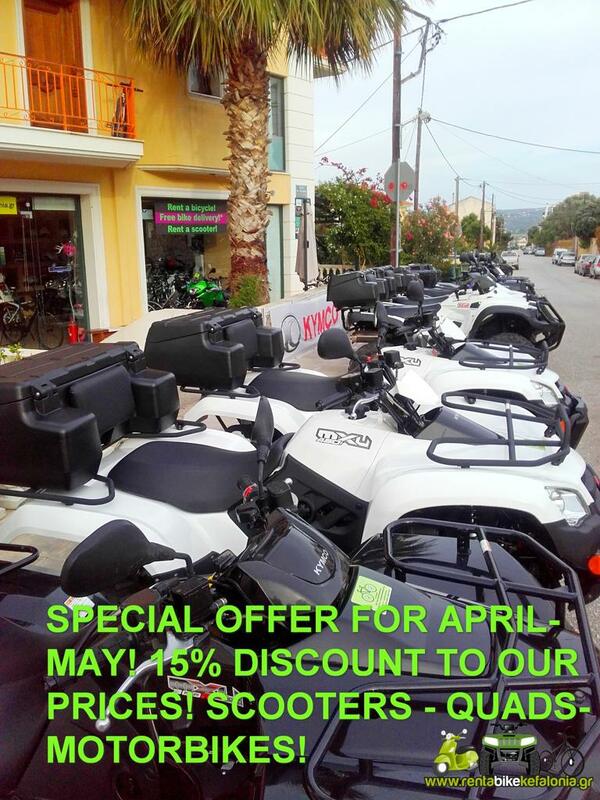 For 8+ days contact us at rentabikekefalonia@yahoo.gr to inform you about the availability! 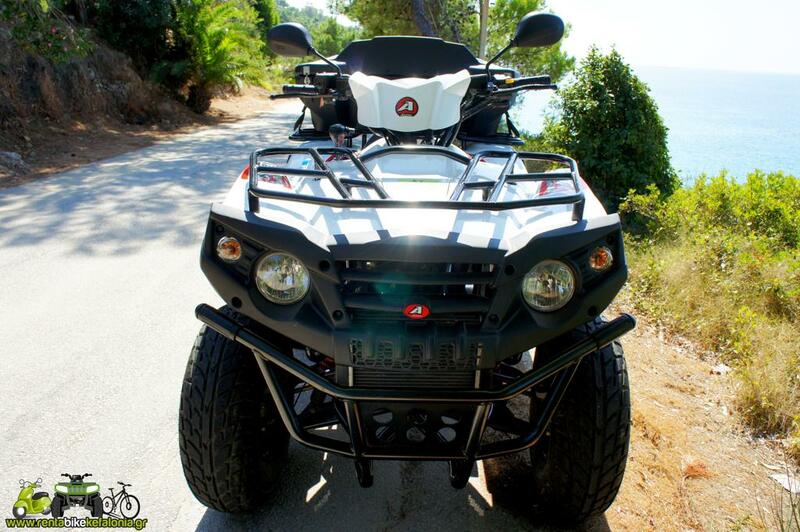 You can hire it only with your Car driving licence! 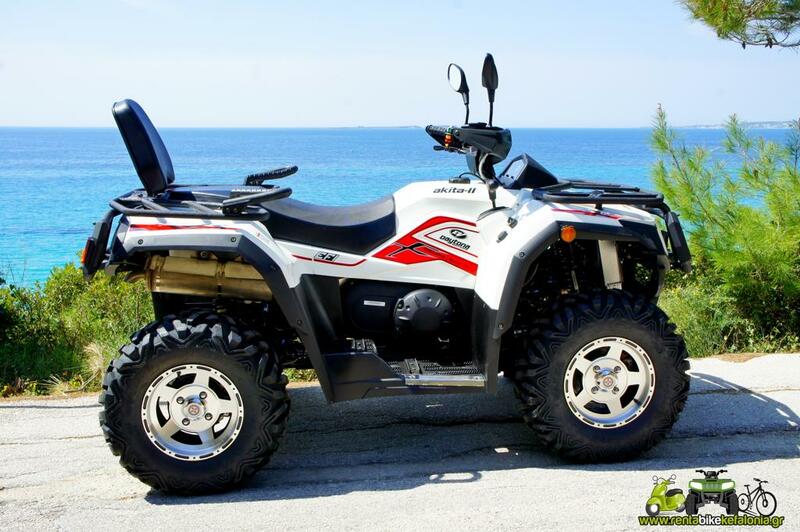 ATV 300 cc, 4 stroke, Automatic, 2017 - 18 Model, 20,4 hp!